Recruitment can be very challenging for any chapter, especially if they are already low in numbers. The Iota Associate Chapter struggled a little more than usual this year. They started recruitment this past semester with no active sisters on their campus at the University of Massachusetts at Amherst. Two alumnae, Betty Alban DeAngelis and Alex Ravina Stone, decided to become active in order to reestablish the chapter. “It is my obligation as a founding sister. 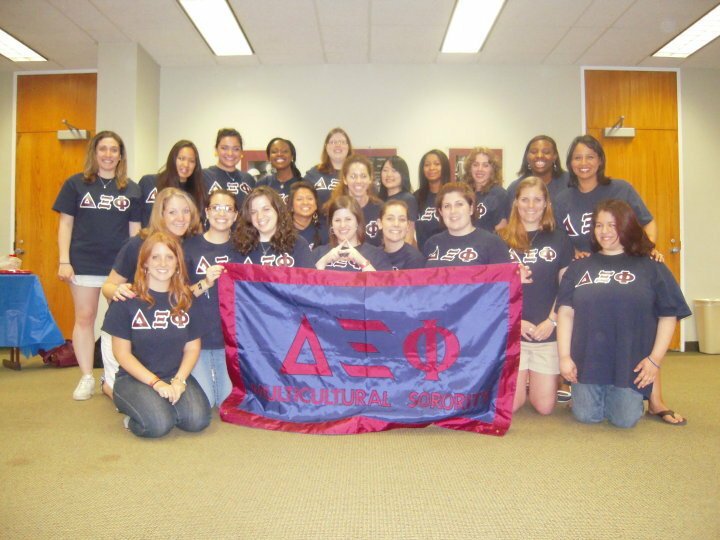 I owe it to the Beta [Associate Chapter] sisters who initiated us eight years ago, to my line sisters, and all Iota sisters who came after me,” says DeAngelis about her decision to help rebuild the chapter. 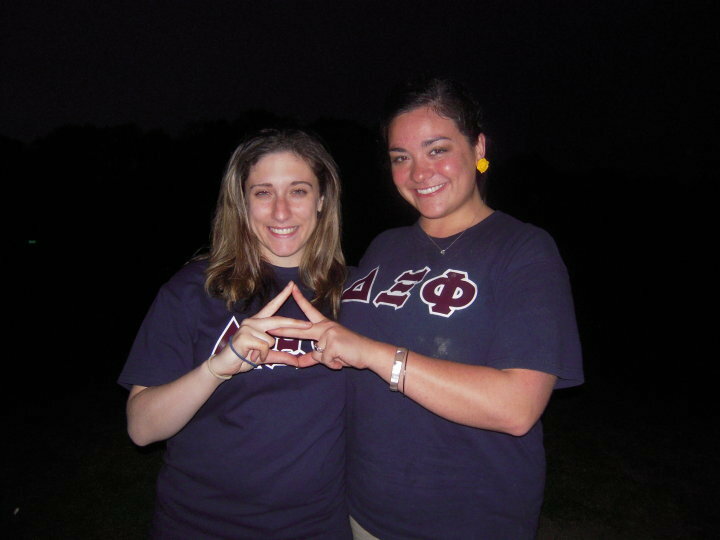 Through their recruitment efforts, they found one woman who had the determination and the willingness to become a sister. Dyana Collins knew that she would be a solo line from the beginning. This was a little scary for her, but it just made her more determined to do the best that she could. “Instead of thinking about it being negative, I thought that since it would only be me, I would have more time to grow and that I could definitely have any mistakes cleared up,” says Collins. Collins was also pledging a co-ed community service fraternity with a pledge class of 14, so she did not feel lonely during her DXP process. She not only received support from her big sisters and alumni at Iota, but sisters from all across the nation encouraged and supported her throughout her process. “I’ve been blown away with how much support we’ve gotten from sisters in the region, and nation-wide. It’s been a really hectic semester, but we wouldn’t have been able to pull it off without the support and positive energy from all of our sisters,” Stone says. The support that Iota Associate Chapter has been given this past semester is not just for Collins going through the process, but also for DeAngelis and Stone as they are working to rebuild their chapter in other ways besides numbers. They’ve worked to reestablish connections with other Greeks and organizations on campus, attended Greek Council meetings, kept in contact with their advisor, and basically re-organized the business aspect of their chapter in hopes of keeping it active. Sisters from the region and across the nation were there to help them along. Sisters from the Rho Associate Chapter and their associate members welcomed Collins during her process, Christine W., a Lambda sister, was there for moral support for everyone, and Vicki Nelson and Erin Kim of the National Board have guided Iota throughout the semester especially. Iota alumni have been there, throughout the semester, supporting Collins, DeAngelis, and Stone. “I am so grateful for all the help and love that we are getting through this difficult situation. 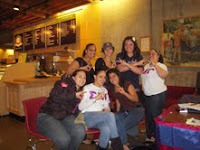 This sisterhood love is what keeps the fire going and allows me to have fun while working hard,” says DeAngelis.